New remastered and expanded edition. 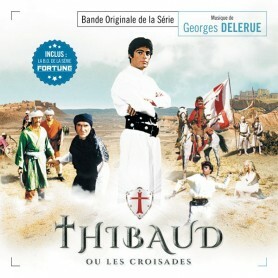 49 minutes of music, including 10 minutes of music never released before. 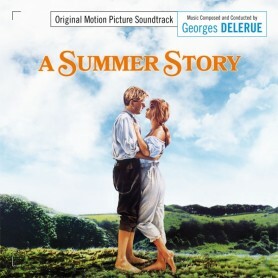 Music Box Records is proud to present the expanded CD edition of Georges Delerue's romantic masterpiece, A Summer Story. 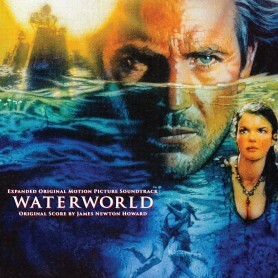 Directed by Piers Haggard (The Blood on Satan's Claw, 1978 TV series Pennies From Heaven), A Summer Story begins in 1904. Frank Ashton, a young man from London twists his angle during a walking trip in Devon. Finding refuge in a nearby farmhouse, Frank is looked after by Megan David, a young girl who is immediately smitten with him. 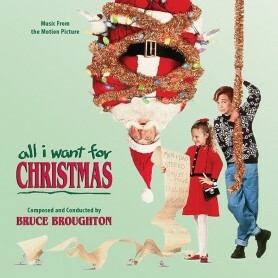 After spending a night together, Frank promises to come back for Megan after taking care of some business. Having missed the train, our hero eventually runs across with an old friend and his sisters, one of whom takes a special interest in Frank... As a tribute to the prestigious Merchant/Ivory pictures, A Summer Story stars James Wilby and Imogen Stubbs as the star-crossed lovers. 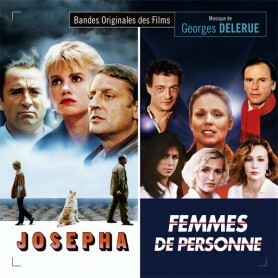 While the music by Georges Delerue is thematically rich, like most the composer's scores, the key to appreciating the delicacy and brilliance of A Summer Story is to look at the score as a clash between different sections of orchestra, specifically the strings and the woodwinds. The sections of the orchestra represent different social classes - as the story progresses, the two worlds start to intertwine together in enchanting ways - the most beautiful passages of the developing romance utilize both the strings and the selected woodwinds (flutes in particular). 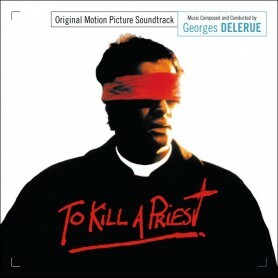 The film is also notable for featuring Delerue's adaptation of an Irish folk song entitled The Gentle Maiden - this CD marks the debut release of the cue's film version. 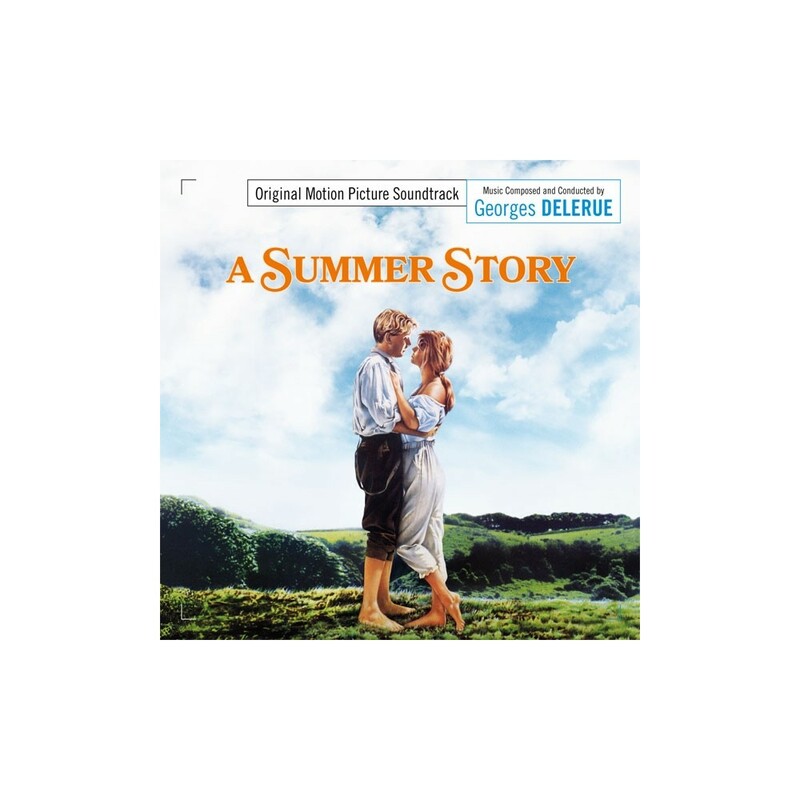 A Summer Story was issued on LP and CD around the time of the film’s release, it included 35 minutes of music organized into 20 tracks. The current release adds about 15 minutes of brand new material organized into 23 tracks. 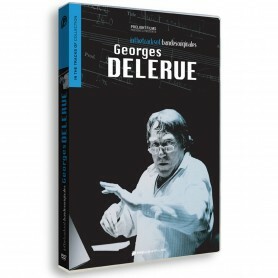 The 8-page booklet by Gergely Hubai discusses the film and the score.